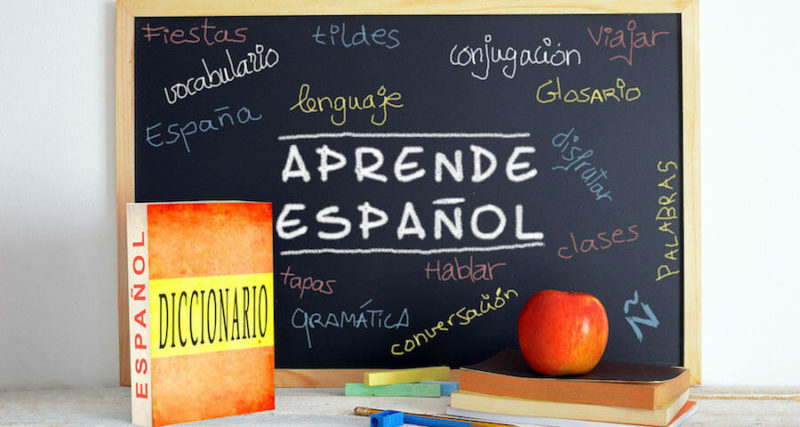 Complete overview of Spanish grammatical cases, complete with Spanish nominative case, Spanish accusative case, Spanish dative case and Spanish genitive case. Understanding grammar will help you on your way to foreign language fluency. When learning the Spanish language, it’s important to know how grammar and cases work in Spanish. To better understand how a noun functions in a sentence, you should be able to figure out its case. The following example can be dissected to show the different cases. El hermano toca el piano desde arriba. The brother plays the piano from upstairs. Nominative case – subject of the sentence (brother from the example). The following chart should help you better follow the three cases. Don’t worry, you don’t need to memorize it now; it will help you through the later sections. As you discover, you’ll figure out what function each noun or pronoun serves in the sentence, and it will be considerably easier to understand what someone is trying to say.